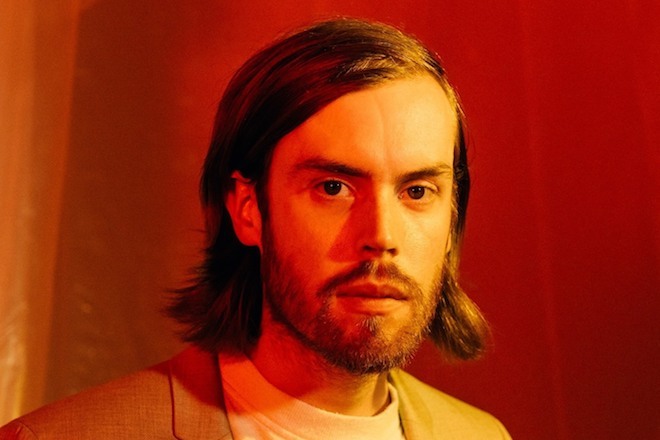 Wild Nothing have been on our subconscious shoegazey minds since 2012’s Nocturne, from which artist Jack Tatum projected synthing wavefronts. It was always more than 80’s throwback, mind you. Jack had a way of channeling that retro ethereality without so much cheese. Let his latest stand as a testament to this. Indigo is out August 31st. You know the drill.